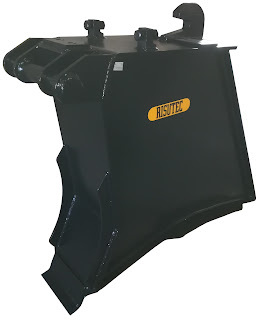 Mounding tool Risutec LM is designed to make a perfect mound. Low movement route means high productivity and strong structure of the frame assists excavator operations. Seeder, fertilizer (granola, liquid) and irrigation system (water, gel) can be attached to Risutec LM. Great invention; manual planting assist is an interesting optional tool also. 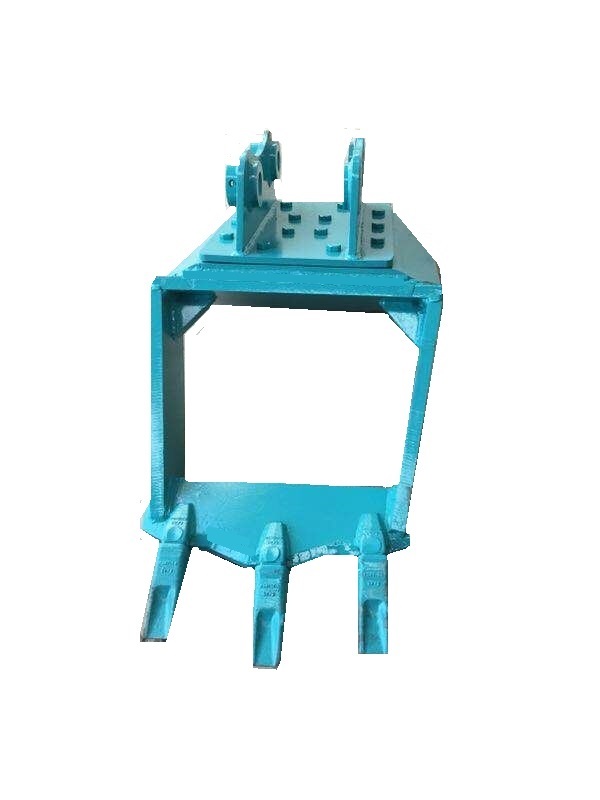 Risutec Bucket is meant for prepare dry soil areas, especially for eucalyptus. Deep soil treatment and a pit will ensure high surviving percentage. Risutec Bucket has different sizes from 10- ton to 22-ton excavators. It is possible to equip with irrigation system for gel and water as well as fertilizing system.